I was right about the hoodie wasn’t I? 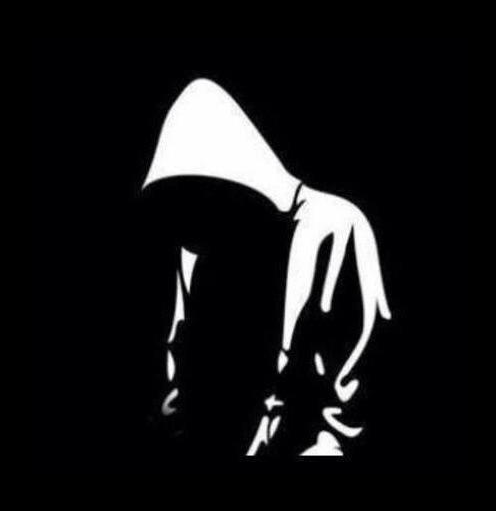 I hate to brag, but I got criticized by every pundit in America when I said Trayvon Martin would be alive today but for the fact that he was wearing thug wear – he was wearing the hoodie. Turns out now that we look at George Zimmerman’s interviews with the police; he didn’t profile Trayvon Martin because he was black, he profiled him because he was wearing a hoodie. Whether or not a hoodie can be characterized as “thug gear” is not really the issue. Instead, this is yet another example of how racism is recalibrated and justified as a matter of style and dress. It is similar to the criminalization of “saggy pants” and “gang attire” that disproportionately effects young men of color. And it is not dissimilar to blaming women who are victims of sexual assault for their “provocative” dress. Protesters in support of Trayvon Martin have adopted the hoodie, which is now becoming a symbol not of “thug wear” but of the continuing struggle for racial justice. This entry was posted in dressing disruptively, dressing historically. Bookmark the permalink.